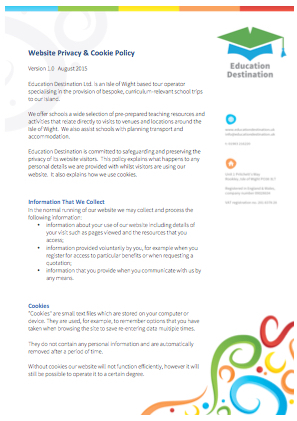 Here's a collection of Education Destination Policies, Procedures, Certificates and Forms all in one place for ease of download. 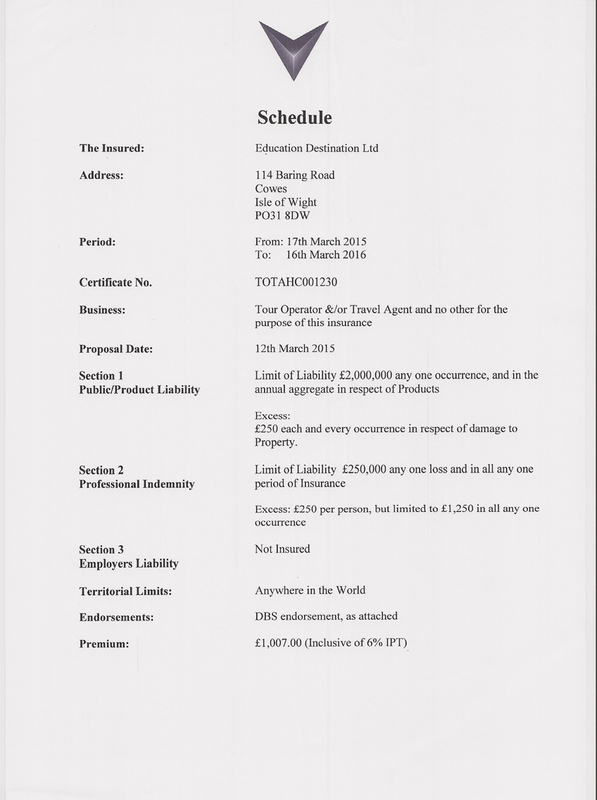 All policies and procedures are updated on a regular basis, and insurances etc. renewed before or upon expiry. The latest versions will always be found here, in alphabetical order. 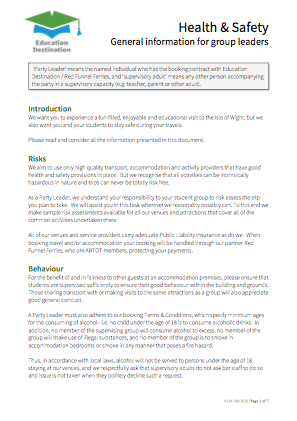 Our standard terms and conditions for residential visits. 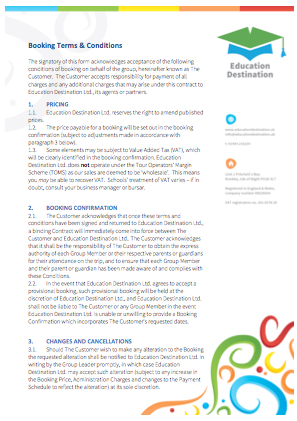 These may be customised to suit a particular itinerary but form the basis of our contract with you. Our company's Child Protection Policy followed by all staff who come into contact with minors and vulnerable adults during their work. 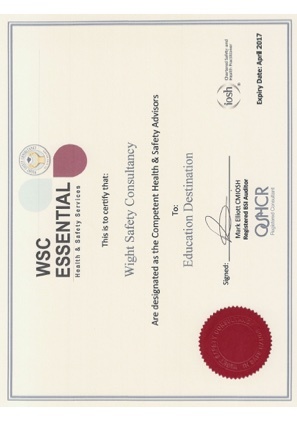 Our company's Environmental Policy followed by all staff. 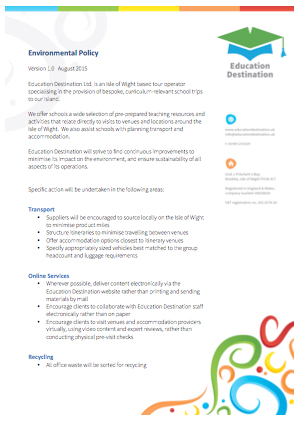 Issued to all our group leaders as guidance. Details of our website privacy and cookie policies. 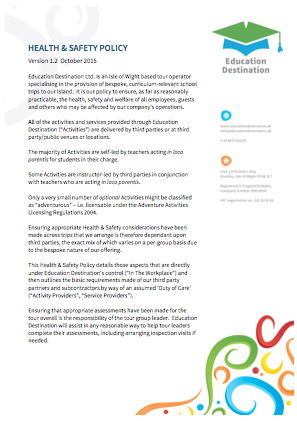 Offered as an aide memoire for first time Visit Leaders or a refresher for more experienced teachers, this document describes the elements making up a typical safety management system for residential school trips. 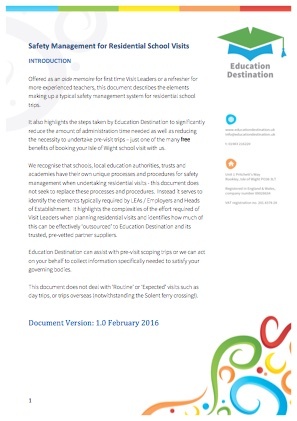 It also highlights the steps taken by Education Destination to significantly reduce the amount of administration time needed as well as reducing the necessity to undertake pre-visit trips. 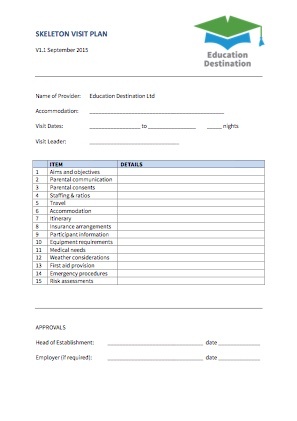 A helpful data collection sheet that visit leaders may wish to use to collect detailed information from parents ahead of residential visits. 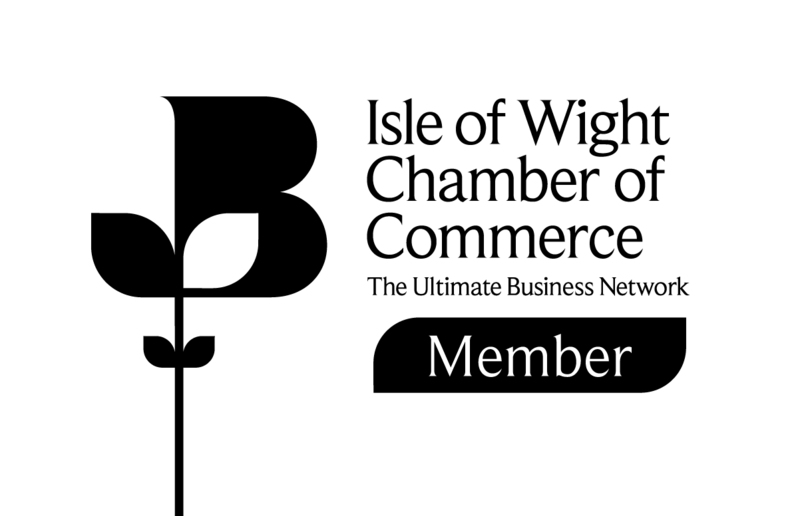 Free to edit and use (Microsoft Word format). 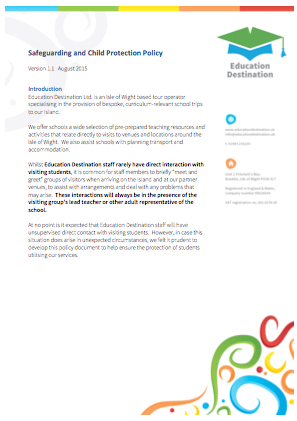 A template for a Visit Plan including a worked example.